The world has lost an iconic music legend today. 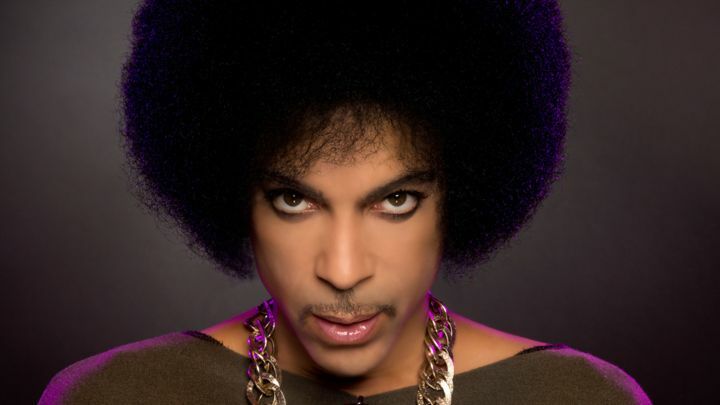 Prince, the innovative and influential superstar of music has passed away suddenly at the age of 57. “It is with profound sadness that I am confirming that the legendary, iconic performer, Prince Rogers Nelson, has died,” said his publicist Yvette Noel-Schure in a statement obtained by CNN. The 57-year-old singer was found unresponsive in an elevator at Paisley Park complex in Chanhassen, Minnesota. Although the cause of death is yet to be revealed, this comes as a complete shock to fans who also had to deal with the passing of another great legend, David Bowie, earlier this year. Here are 10 best Prince’s songs to honour the legendary icon.